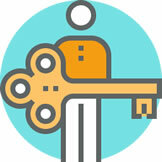 International educators have good reason to be concerned about personal security. 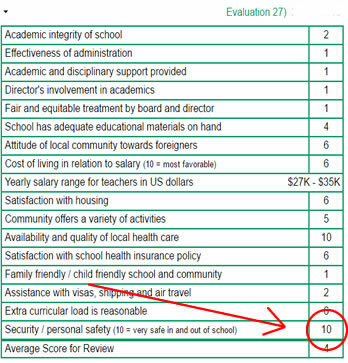 To help you stay abreast of this issue we added a Security category to the school evaluation rubric that accompanies each comprehensive international school review. Look for this addition and stay safe.